Become active - there are many way! Find out how you can contribute here. 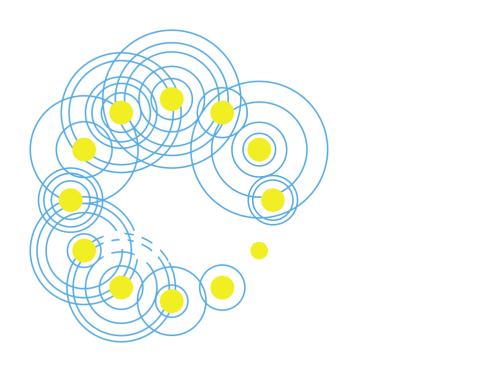 Contact us here and register your city or town with Pulse of Europe. Let’s be the Pulse of Europe! Become the host of a HomeParliament and take part in a lively discussion in the political decision-making process about the future of Europe. Europe must not fail. We are responsible. Everyone can do their part- and must do so. We are looking for experienced translators to translate our content into all European languages. Are you in? We need you! Together, as citizens, we want to work for the future of a united Europe. You’re a specialist? We need your help. Let us know how you can best support Pulse of Europe. Contact us!